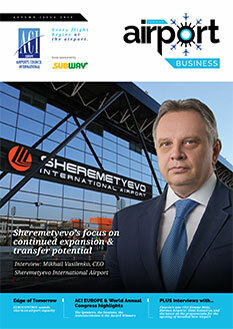 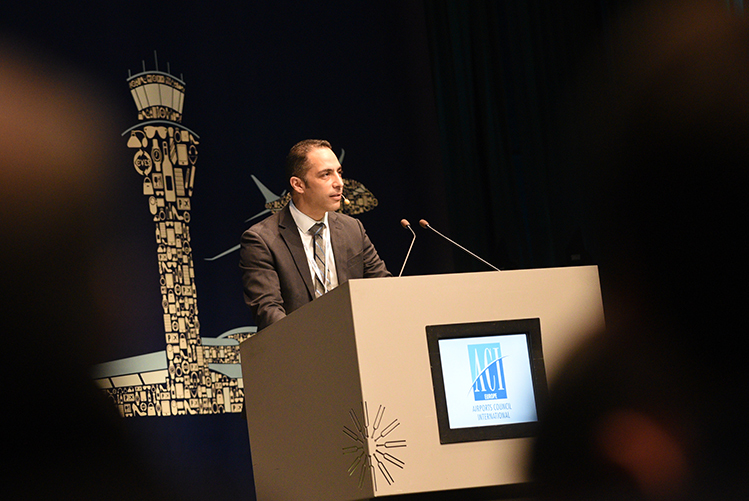 The event attracted around 400 delegates from airports, travel retail operators, brands, and other business partners. 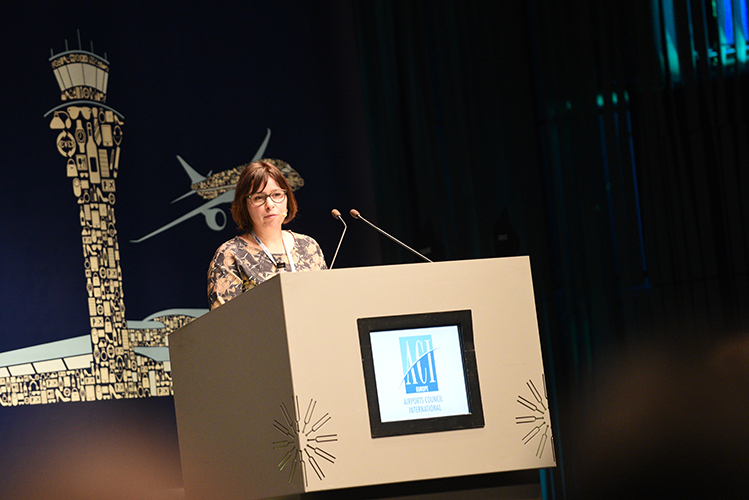 Iceland was a fitting location, having adapted after the banking crisis, reinvented itself, and thrived in many ways. 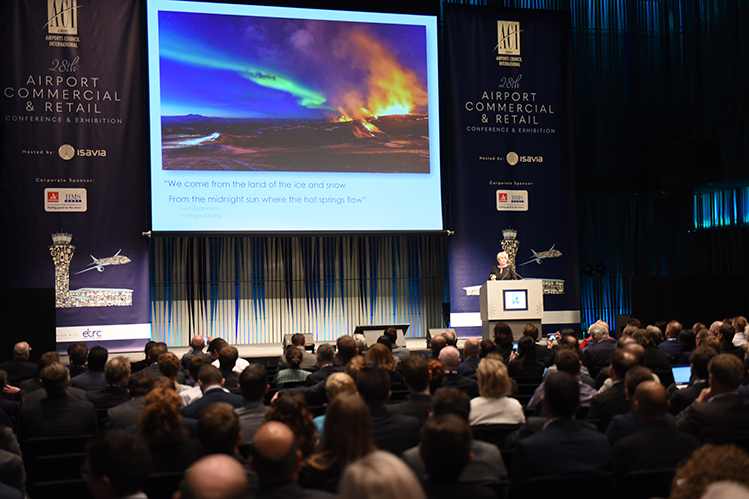 Indeed, delegates experienced ‘The Land of Fire and Ice’ at a time when winter and spring meet and the country is at its most spectacular. 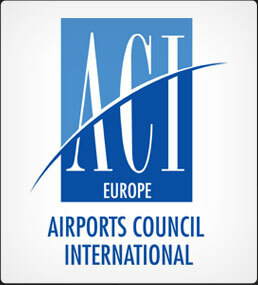 The 29th ACI EUROPE Airport Commercial & Retail Conference & Exhibition will be hosted by Prague Airport on 21-23 April 2020. 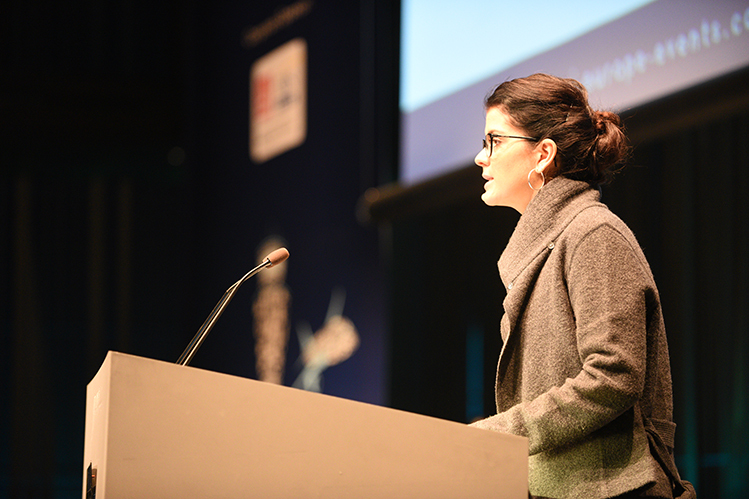 The Inspirational Keynote Address came from Natalie Berg, Retail Analyst, Author & Founder, NBK Retail. 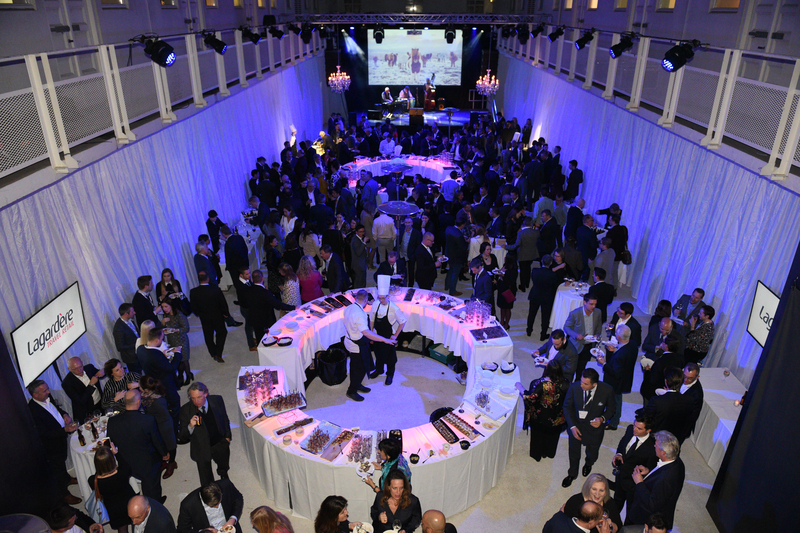 Talking about the ‘Amazon effect’ and disruptive retail trends, Berg took delegates on a whirlwind tour of retail in this profound period of structural change. 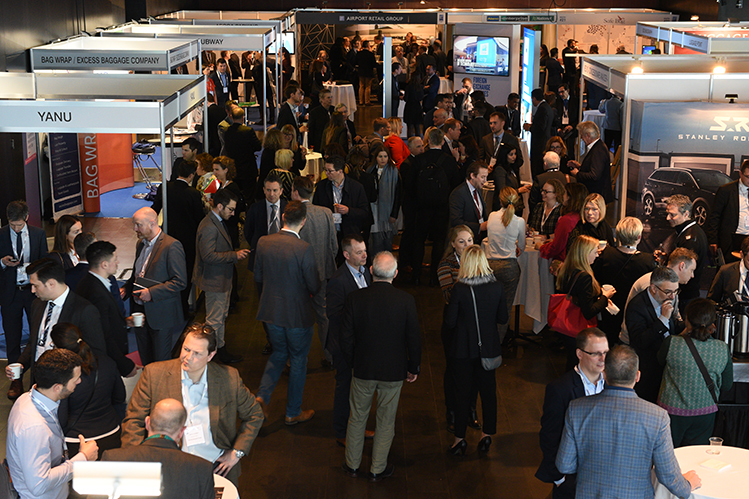 The exhibition was a showcasing platform and networking opportunity for industry suppliers, covering the broad spectrum of commercial activities, including retailers, brands, F&B, parking, car rental, currency exchange, and digital innovation. 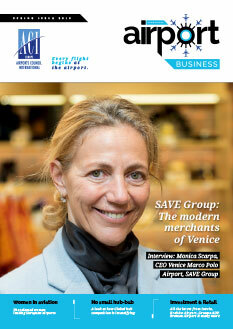 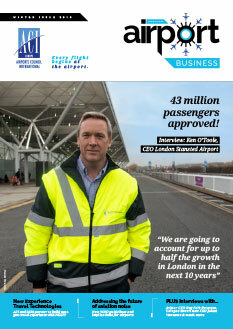 The First Working Session – What is the evidence that airport retail is under threat? 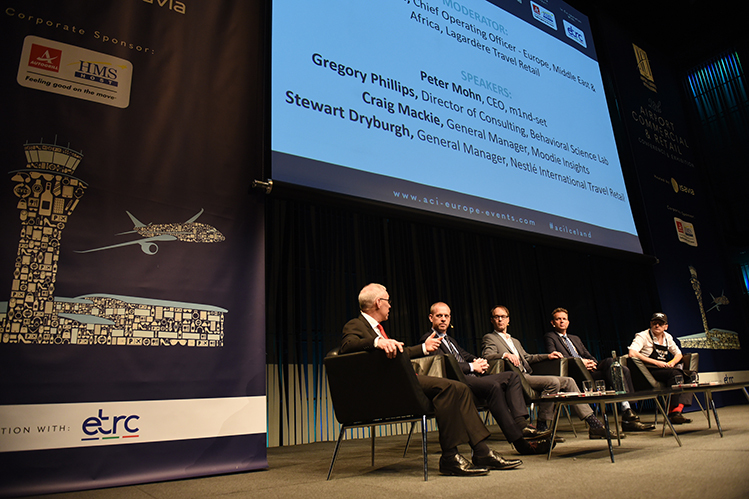 – featured Stewart Dryburgh, General Manager, Nestlé International Travel Retail; Craig Mackie, General Manager, Moodie Insights; Gregory Phillips, Director of Consulting, Behavioral Science Lab; Peter Mohn, CEO m1nd-set; and Frédéric Chevalier, Chief Operating Officer – Europe, Middle East & Africa, Lagardère Travel Retail. 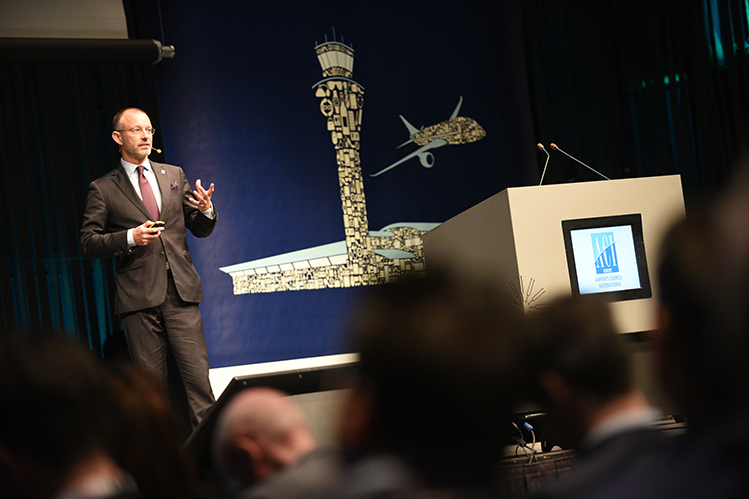 The Second Working Session – The competitive problem is also the solution: Harnessing digital disruption in the cause of maintaining the physical airport store – featured Neil Muir, Managing Director, Blynk; Gunnhildur Erla Vilbergsdóttir, Commercial Manager, Isavia; Danielle Neben, Marketing Director, ePassi; Kian Gould, CEO & Founder, AOE; Melvin Broekaart, Managing Director, Aircommerce; Dr Patrick Bohl, Head of Retail and Advertising, Budapest Airport; and Martin Moodie, Founder & Chairman, The Moodie Davitt Report. 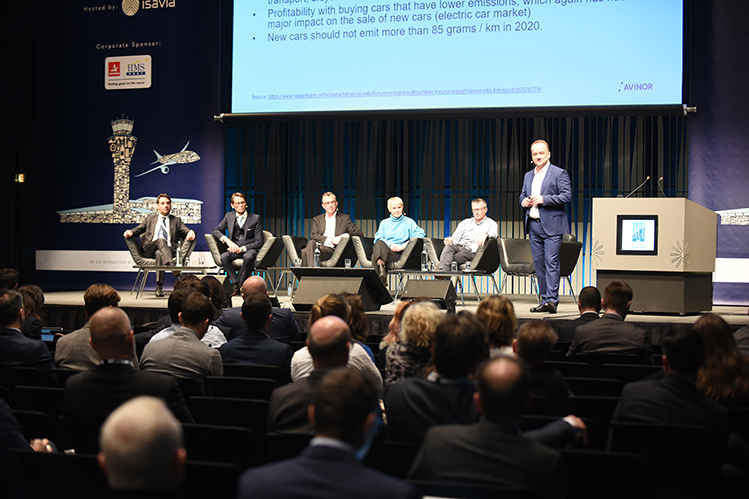 The Third Working Session – The death of the car Part II: How disruptive is the outlook for this vital component of airport revenues? 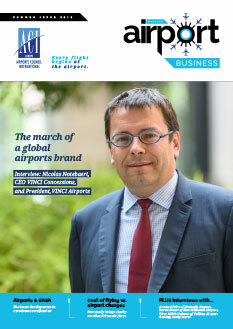 – featured Gaetano Trapanese, CEO Marco Polo Park – Gruppo SAVE; Jukka Isomaki, Director Commercial Services, Finavia; Gerald Krebs, Senior Vice President Parking Management and Landside Traffic Operations, Fraport AG; Vita Andrews, Head of Parking, Entry and Mobility, Swedavia; Peter Wells, Professor, Cardiff University; and Per Rune Lunderby, Commercial Director, Avinor Group. 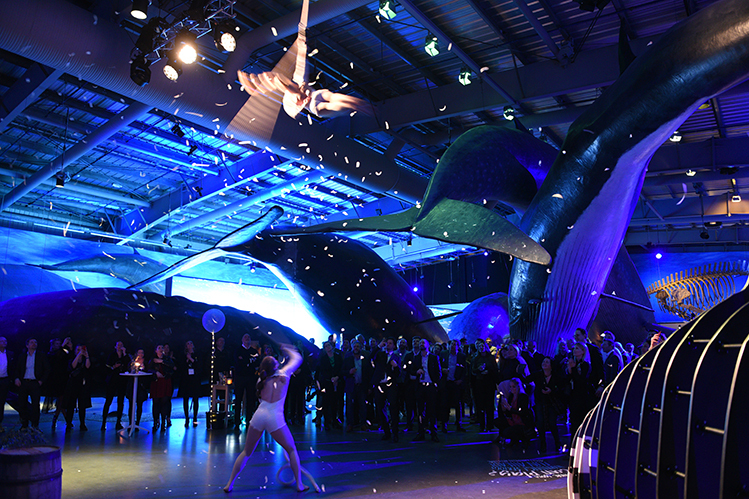 The Welcome Reception, hosted by Isavia, took place at the spectacular Whales of Iceland. 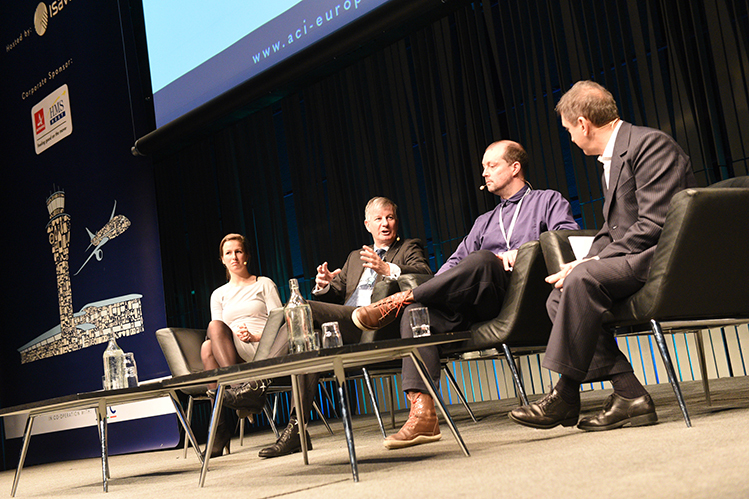 The Fourth Working Session – Eating is the new shopping – featured Mieke Verduijn, Developer Food & Beverage, Amsterdam Airport Schiphol; John de Giorgio, Director, Veovo – Concessionaire Analyzer+; Olly Chubb, Head of Strategic Insights, Portland Design; and Ezio Balarini, Chief Marketing Officer, Autogrill. 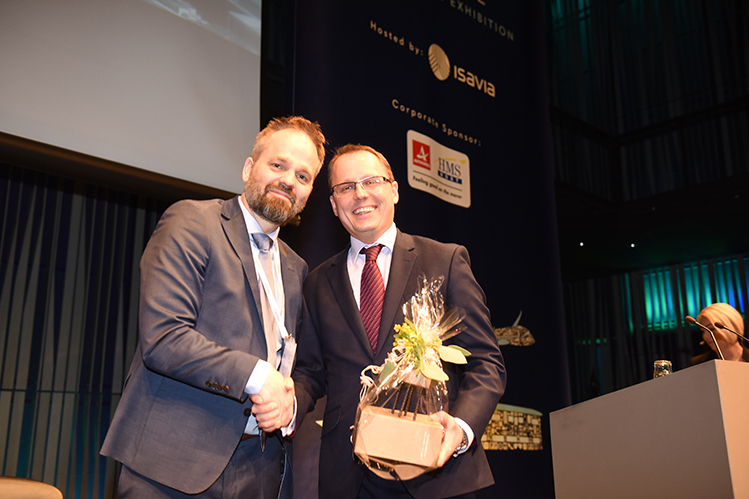 The official handover to next year’s host, Prague Airport. 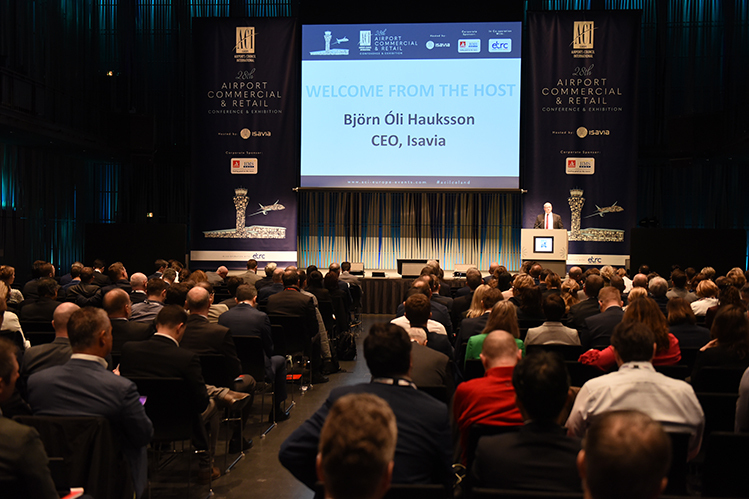 The 29th ACI EUROPE Airport Commercial & Retail Conference & Exhibition takes place in Prague on 21-23 April 2020. 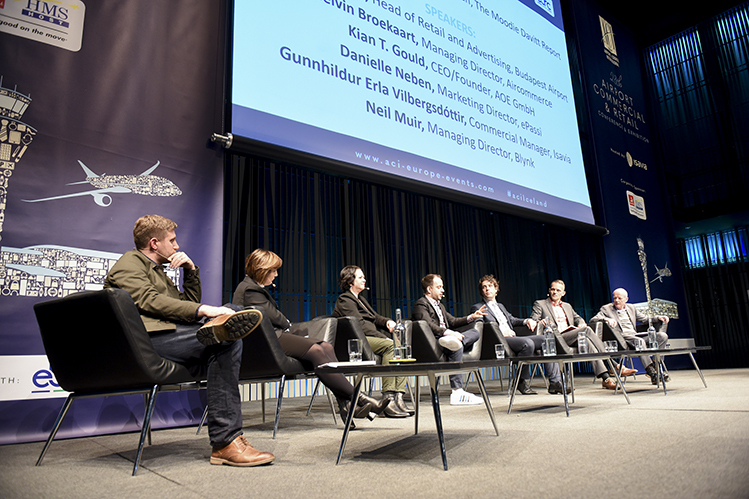 The Fifth Working Session – The latest and greatest: What can we learn from the world’s newest retail areas and shopping concepts? 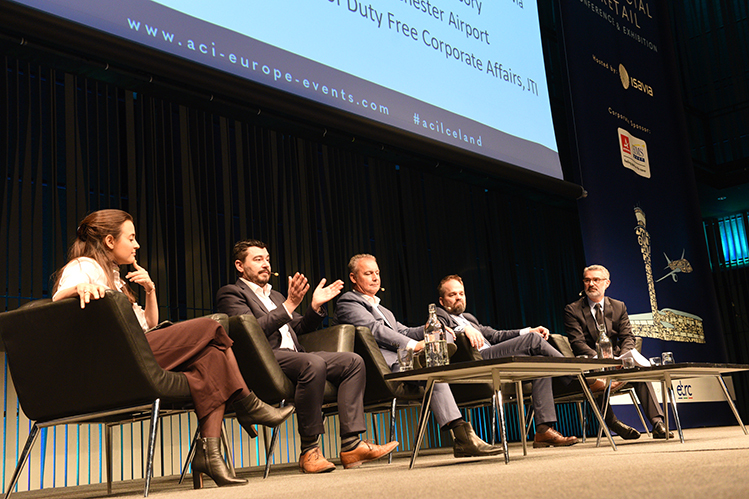 – featured Mariana Stangl Pinheiro, Head of Duty Free Corporate Affairs, JTI; Mike Ward, Head of Retail, Manchester Airport; Glyn Williams, Owner, Glyn Williams Advisory; Hlynur Sigurðsson, Commercial Director, Keflavík Airport Isavia; and Jérôme Lepage, Marketing & Business Development Director – Transport, JCDecaux. 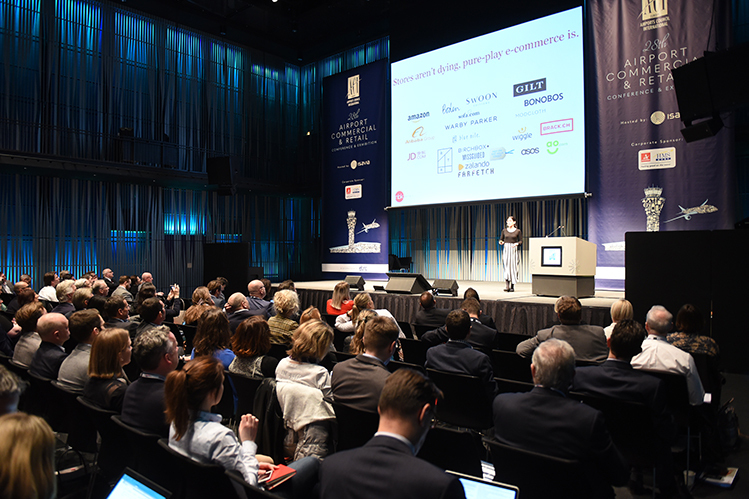 The Gala Evening, hosted by Lagardère Travel Retail, took place at the stunning Reykjavik Art Museum – Hafnarhús.